My favorite happy ribbon that goes with everything! Wired with Pom poms ... 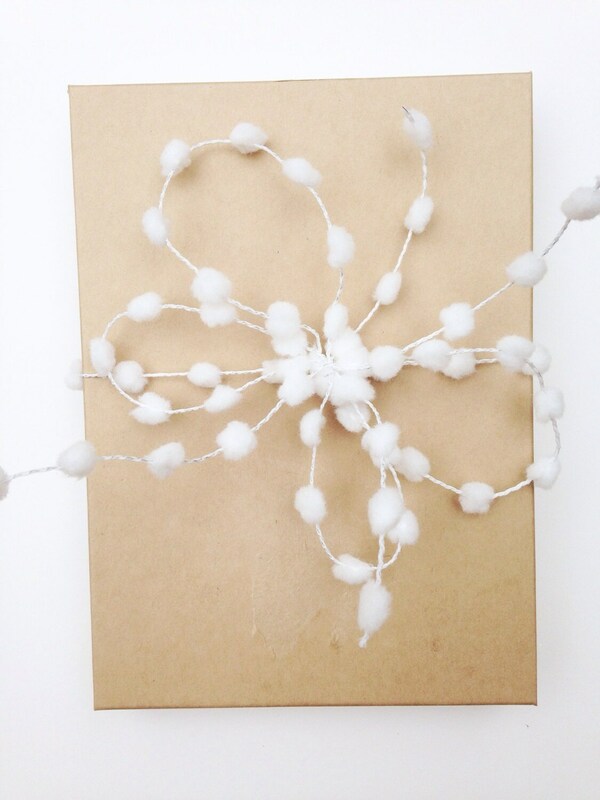 Perfect To make bows with, or use instead of a "twist ties" on sweet gifts. The perfect gift accessory. Thank you!